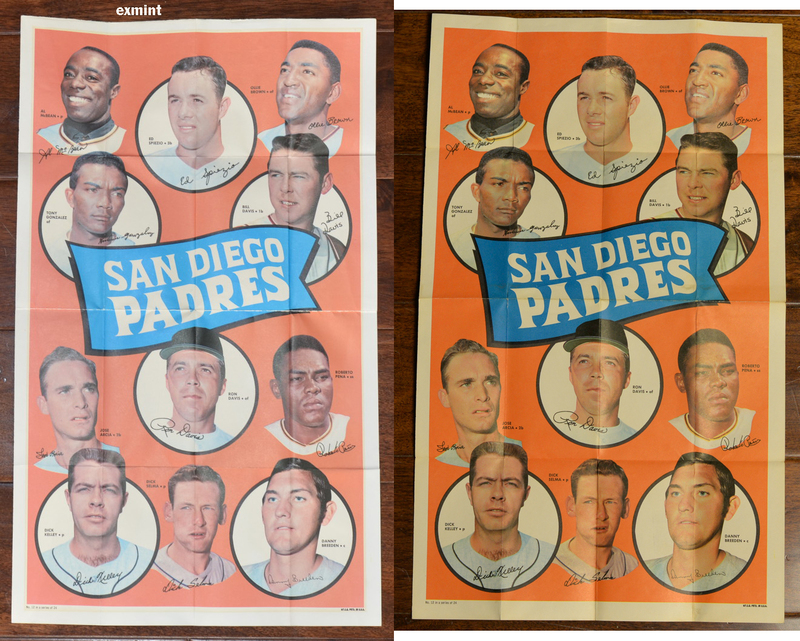 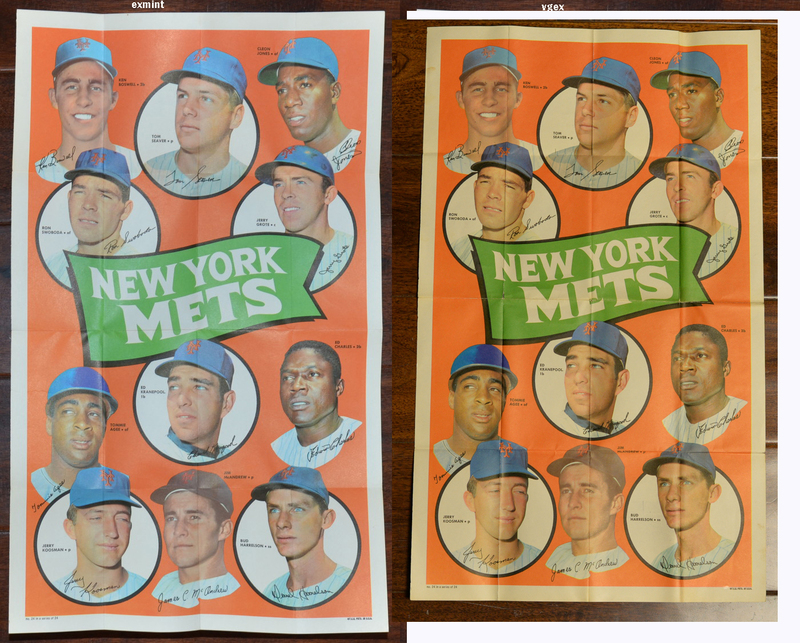 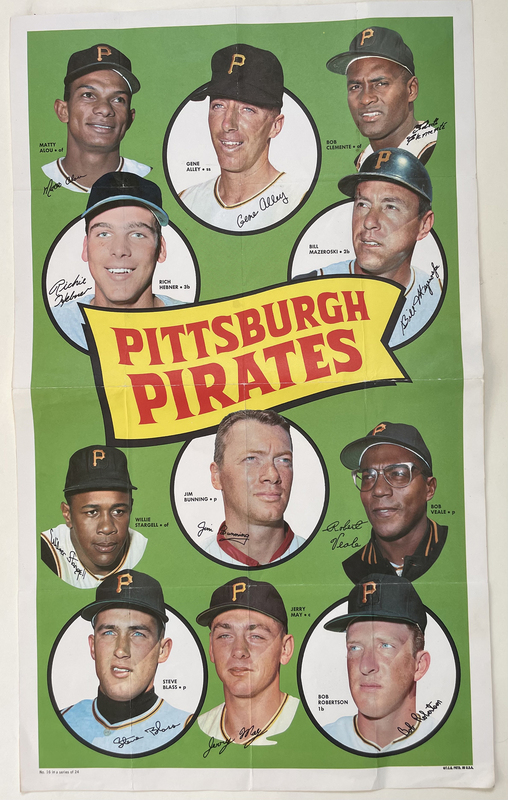 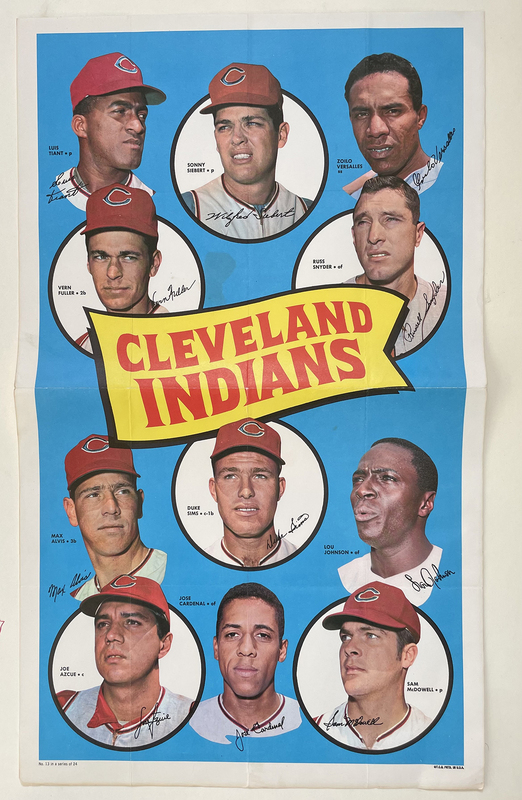 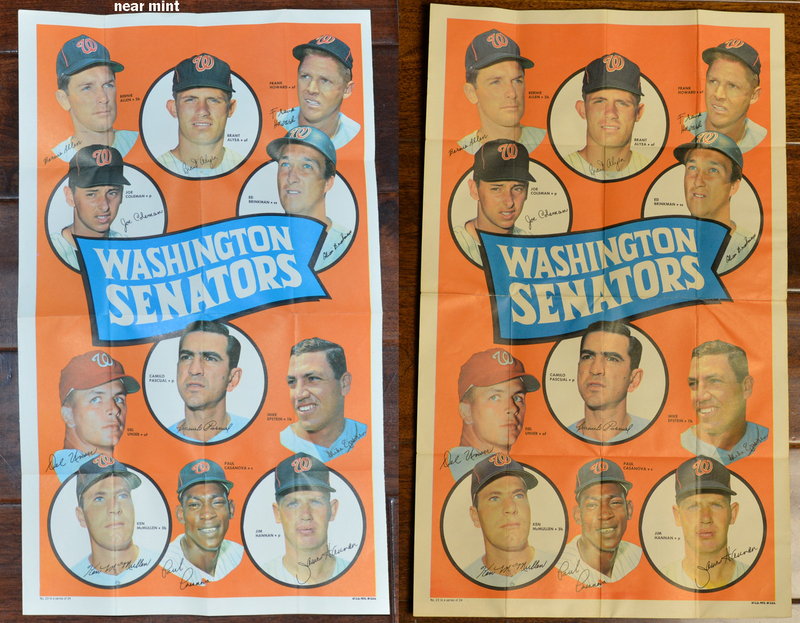 Dave's presents 1969 Topps Team Posters! 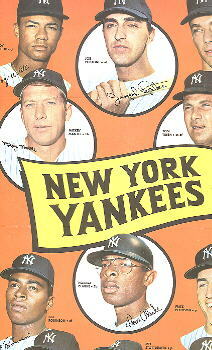 This was a rare issue in 1969. 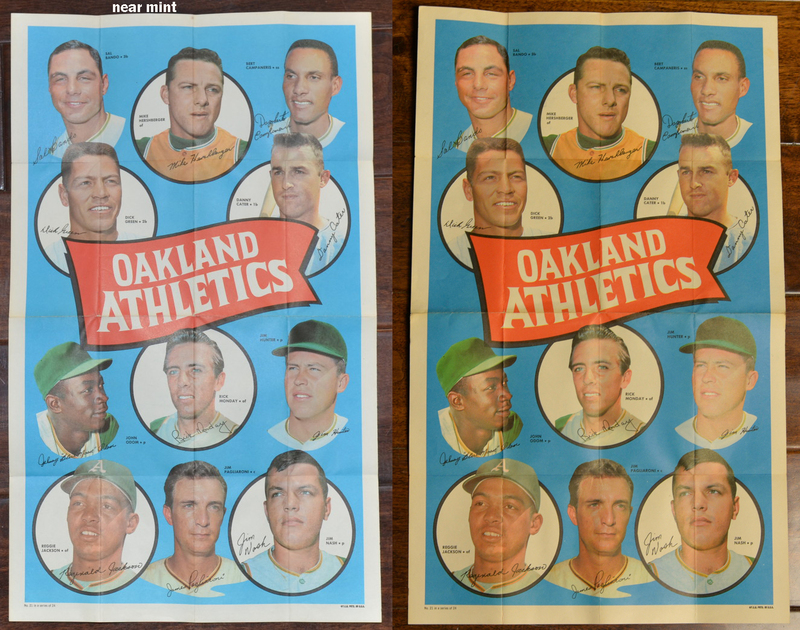 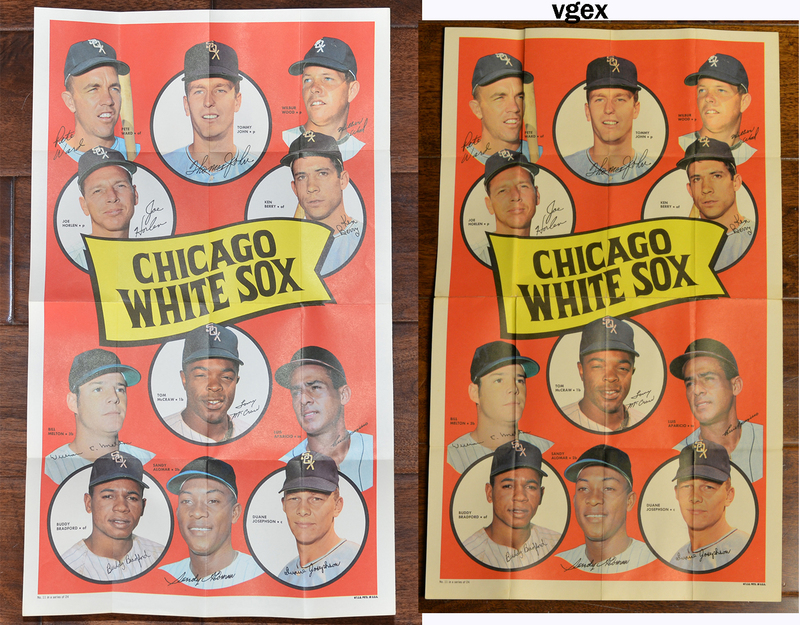 The posters measure 12" X 20" and have several folds in them from when they were issued. 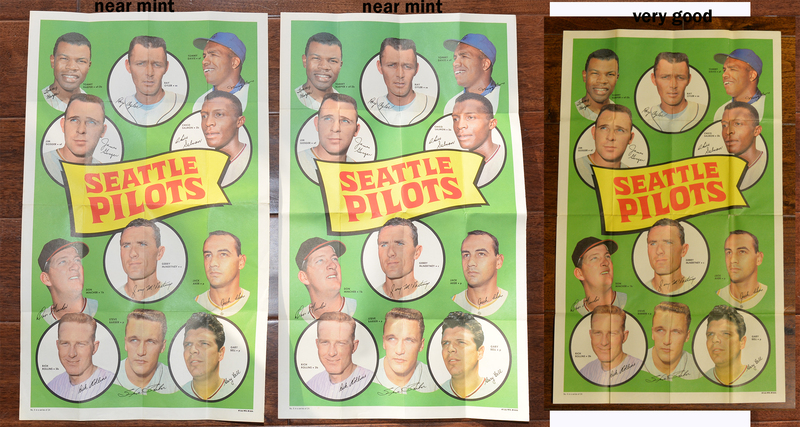 These are in exceptionally good condition, and they are rather difficult to find in any condition.